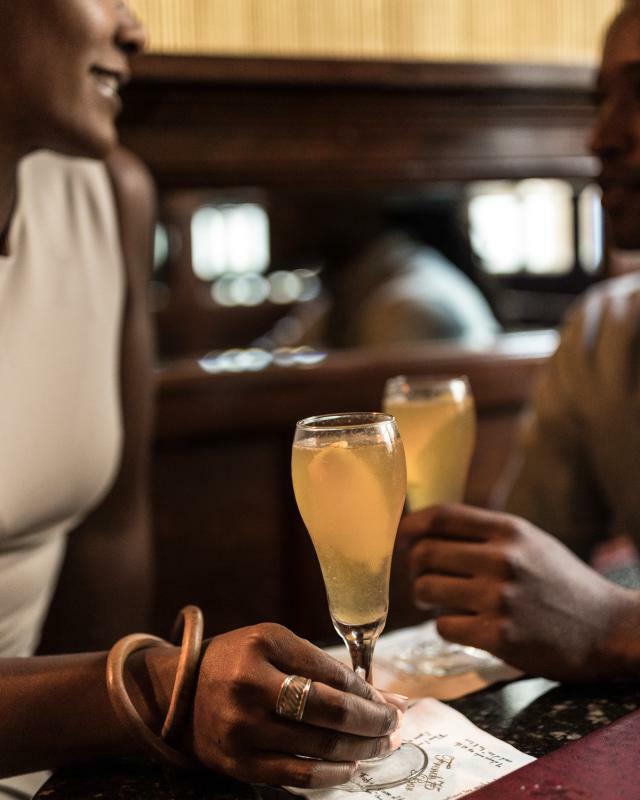 Whether your celebrating something special or are looking for a way to treat yourself, New Orleans has endless possibilities. From spa treatments to luxurious restaurants, here are a few places to splurge. 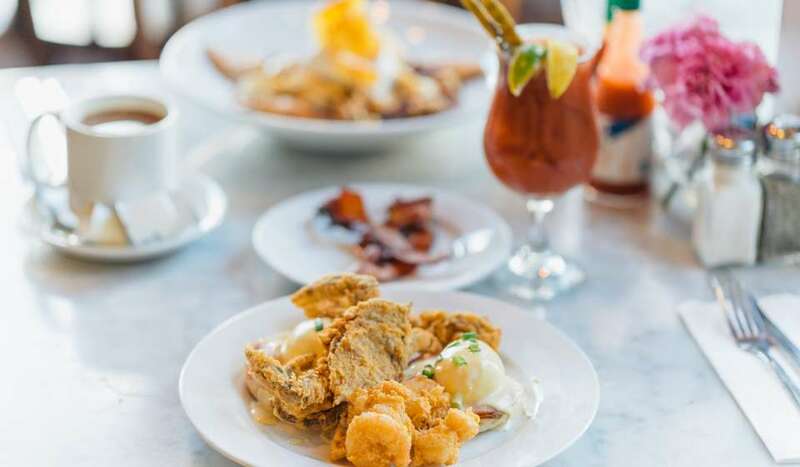 Start your day with New Orleans-style brunch. 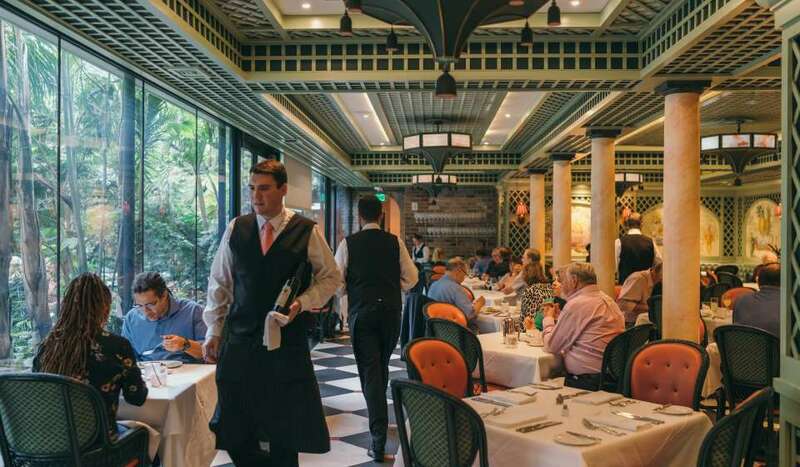 Brennan’s is a New Orleans icon that celebrates traditions like Mardi Gras through its décor and has an old New Orleans feel with velvet seats and white tablecloths. Another option is Salon by Sucre, which offers unique twists on classic dishes, such as Belgian frites and caviar. Venture over to Royal Street to shop for antiques and art. Keil’s Antiques or M.S. Rau are great for rare antique pieces and estate jewelry, while Rodrigue Studio and Frank Relle Photography offer modern art. 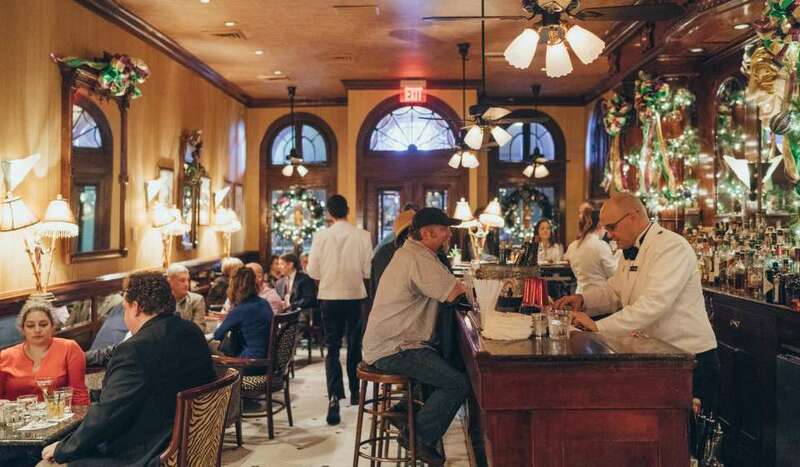 Known for its nightlife, the French Quarter has an abundance of hot spots to get a drink. Champagne lovers can relax at Effervescence, or the French 75 Bar, while jazz enthusiasts will love the Carousel Bar or the Davenport Lounge. Julia Street is a must for art collectors or art lovers. Gallery Row offers a collection of art galleries with local and emerging artists. Shop for paintings, sculptures and photography to add that New Orleans touch to your home in the premier arts district of the city. For high-end clothes, head over to Rubenstein’s or Canal Place. For something sparkly, Adler’s is the premier jewelry shop in the city. Many award-winning restaurants are located in this popular area. 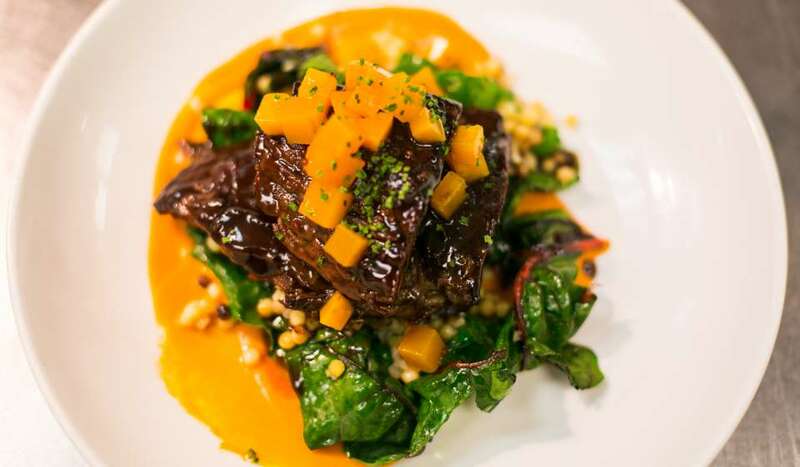 Restaurant August, Emeril’s and Herbsaint offer upscale dishes and have extensive wine lists. Whiskey drinks have found their match at the Sazerac Bar, while those looking for something more laid back may enjoy the Polo Club Lounge. For live music, check out Jeremy Davenport at the Davenport Lounge. Start your day with milk punch and live jazz at Commander’s Palace, where you can dine like royalty in their exclusive wine room. 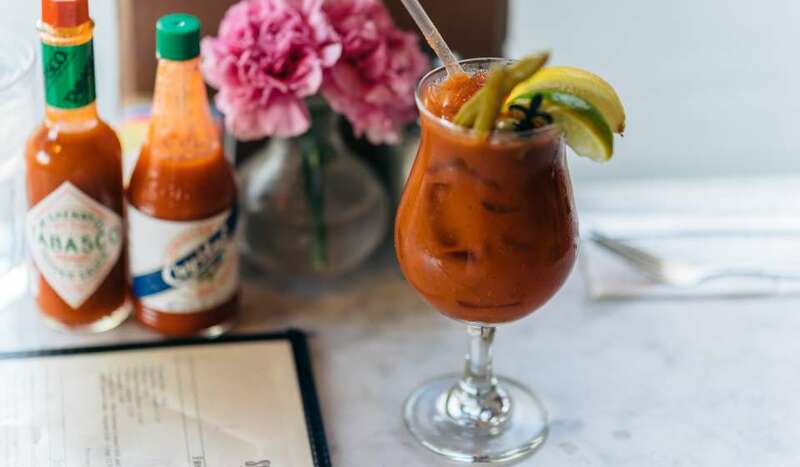 Or if you’re looking for something a little more casual, you can opt for the bloody mary bar at Atchafalaya. Ask any local, and they’ll tell you that Uptown is where to find the best boutique shopping. Magazine Street has a collection of clothing stores, art galleries, home goods and high-end furniture finds. Some favorites include: Ashley Longshore Art, Alex Beard Studio, Mac Maison, Karla Katz Antiques, Villa Vici, Leontine Linens, Pilot/Powell, and SoSusu. 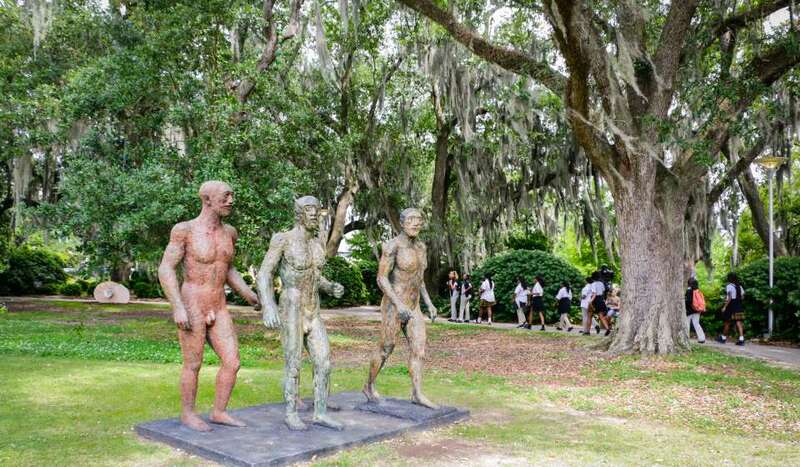 Admire the beautiful mansions and cemeteries throughout the Garden District and Uptown area by taking a walking tour. Two great options are New Orleans Architecture Tours and Tours by Judy. You can’t go wrong at local favorites such as Clancy’s, Upperline, Brigtsen’s or Gautreau’s, each of which are nestled within the Uptown neighborhood off the beaten path. 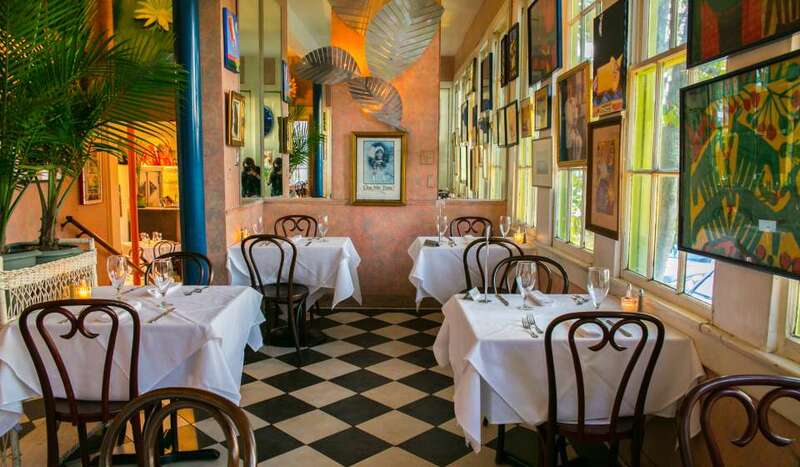 Or you can always try Magazine Street staples like the James Beard Award-winning La Petite Grocery or Coquette. This neighborhood has several cozy spots to grab a drink. Whether it’s date night or a night out with friends you can’t go wrong with the James Beard Award-winning Cure or Bouligny Tavern. If the weather is nice, enjoy wine on the patio at Delachaise or craft cocktails on the rooftop veranda at Hot Tin. 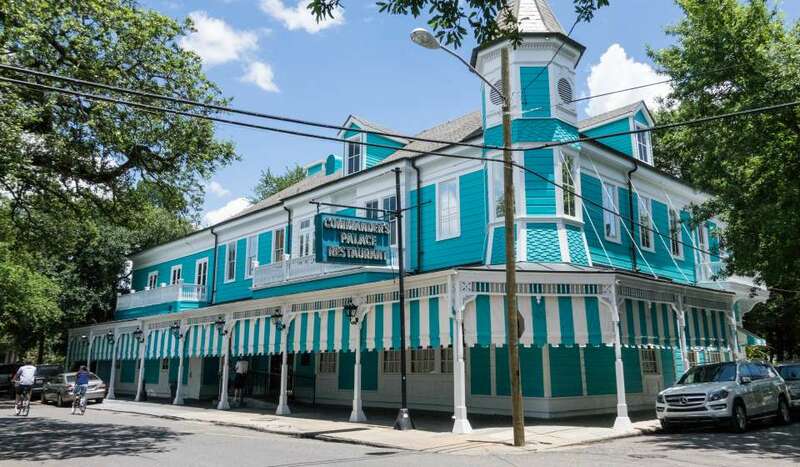 Traveling can be exhausting, but New Orleans has several spas to get some R&R. The Ritz Carlton Spa, Spa at the Windsor Court and Waldorf Astoria Spa are great escapes in the CBD and French Quarter area. If you need a break from Magazine Street shopping, book an appointment at Belladonna or Earthsavers. Head over to City Park and explore NOMA and the Besthoff Sculpture Garden for inspiring exhibits and beautiful gardens. For history buffs, the National WWII Museum is a must. It was voted #2 best museum in the world and offers various unique experiences. The Behind the Lines VIP tour gets you a behind-the-scenes view of the museum and access to some of the most exclusive artifacts. You can also take a ride on the PT-305 in Lake Pontchartrain. The restored PT boat is a once-in-a-lifetime chance to take a ride on an authentic Higgins boat. The Saenger Theatre or Orpheum Theater are both beautifully historic buildings and have a variety of shows year round. From the philharmonic orchestra to Broadway productions, these shows are great entertainment. New Orleans is full of festivals year-round, and many offer VIP experiences. Jazz and Heritage Festival and Voodoo Music and Art Experience are just two of the larger festivals that offer exclusive packages for those wanting a more luxurious experience. Foodies will also love the New Orleans Wine and Food Experience or Emeril Lagasse&apos;s annual fundraiser, Boudin, Bourbon and Beer. 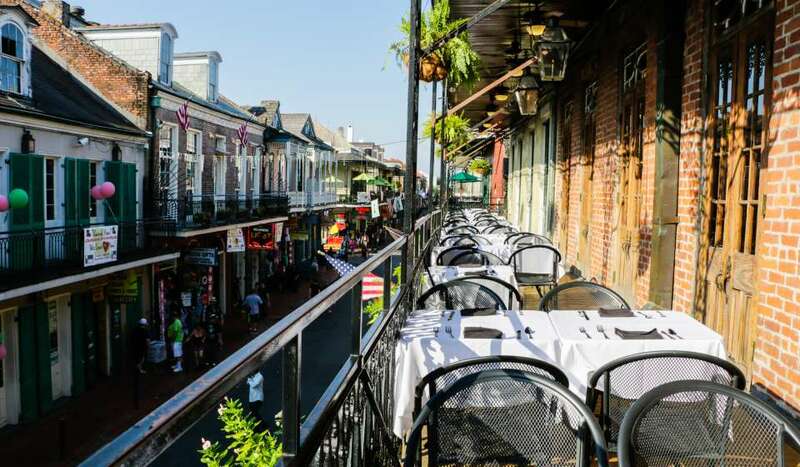 New Orleans has plenty to offer when it comes to fine dining. If looking for a five-star meal, check out our splurge-worthy restaurant guide.